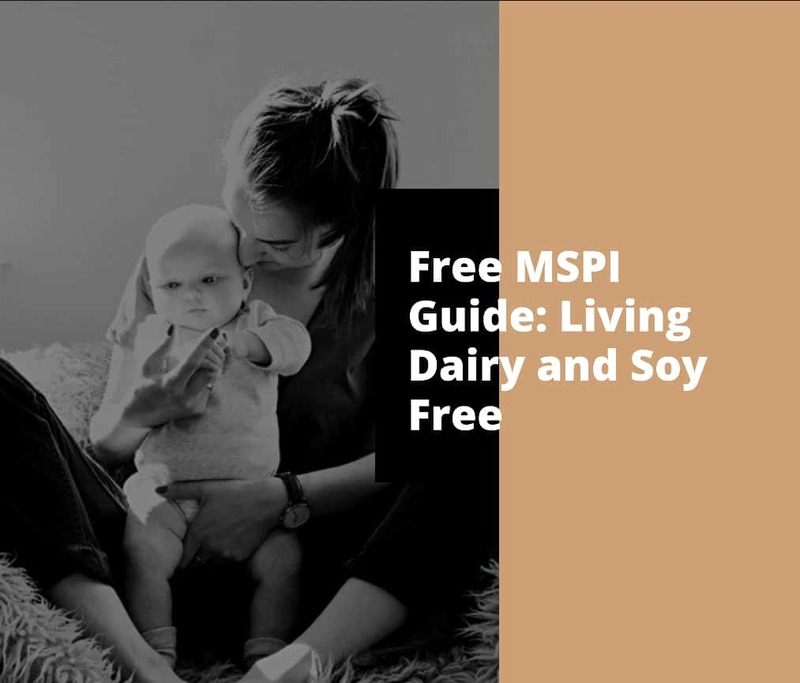 If you stumbled across this page, you’re likely looking for resources to help with cows milk protein allergy or milk soy protein intolerance (MSPI). And I hope I can help you with that! Are you worried your kiddo may have MSPI, and want to learn more about this condition? Not sure how to navigate the grocery store now that you’re eating dairy free? Looking for healthy meal inspiration that tastes great – but is meets your dairy-free and soy-free needs? That’s why I created this guide (along with some help from my fabulous intern, who blogs over at Art of Healthy Eating!). Disclaimer: I am not a medical doctor. All information in this guide is for informational purposes only. Though I am a Registered Dietitian, downloading this guide does not constitute a patient relationship. Please ALWAYS check with your doctor for any questions regarding your child’s medical condition and treatment. 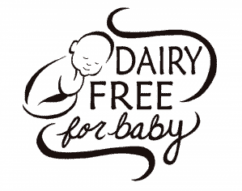 Note – While this guide is geared towards moms who have babies with CMPA or MSPI, it’s also helpful for anyone that’s simply trying to eliminate dairy and/or soy. Get your copy of this guide by signing up for our email newsletter below! Sign up for your guide here! Please check your email to confirm your email address and receive your guide. Hi there! 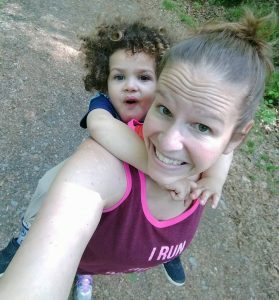 I’m Chrissy, a Registered Dietitian, USAT Level I Triathlon Coach, and mom of one crazy-haired kiddo. When my son was born, he dealt with several food intolerances, so this nursing mama had to change her diet for a year! I’m excited to share recipes, product tips, and more with you. 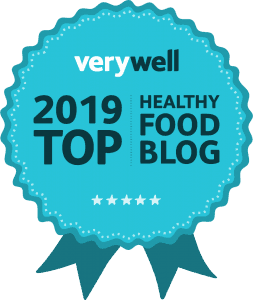 Sign up for our email newsletter, and receive a free guide with dairy + soy free tips, safe product suggestions, and a 7-day meal plan.